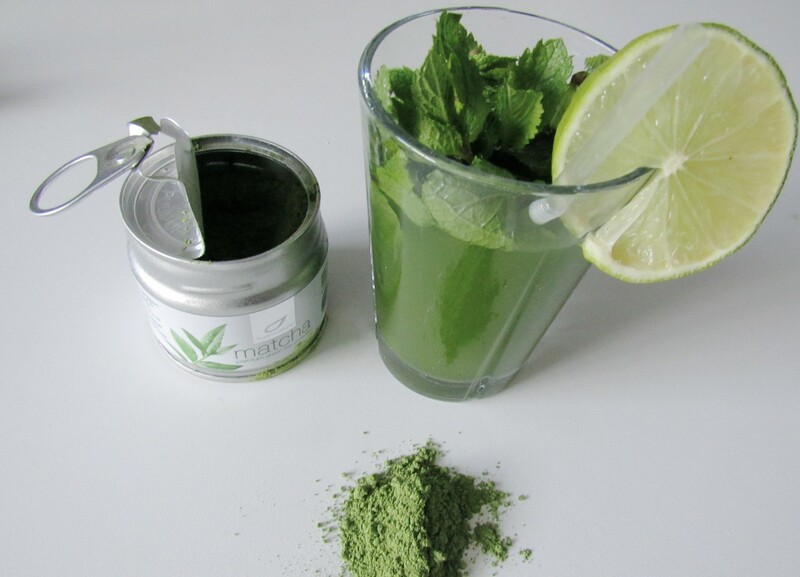 Pure Supernature Matcha premium green tea powder from Japan, a slice of lime, crushed ice and some mint leaves is all you need. 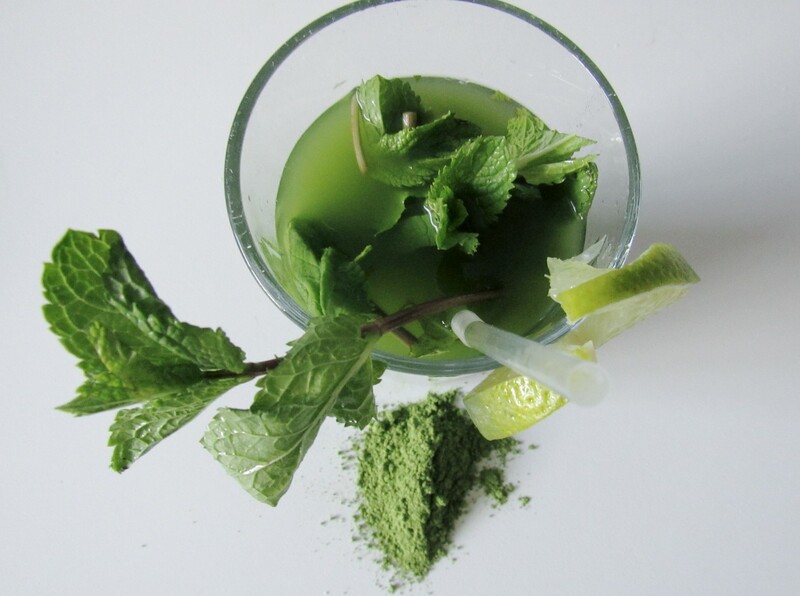 Make your super fresh and healthy Matcha Mint Tea at home in two minutes. 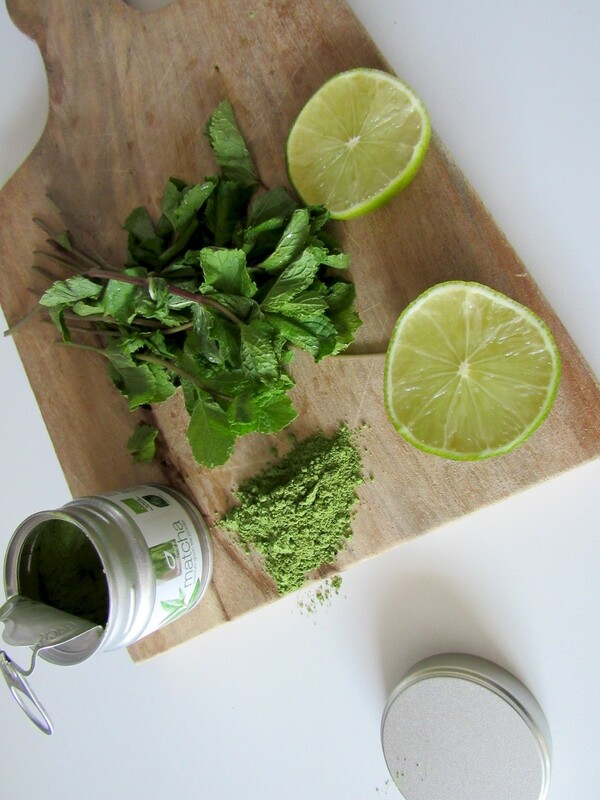 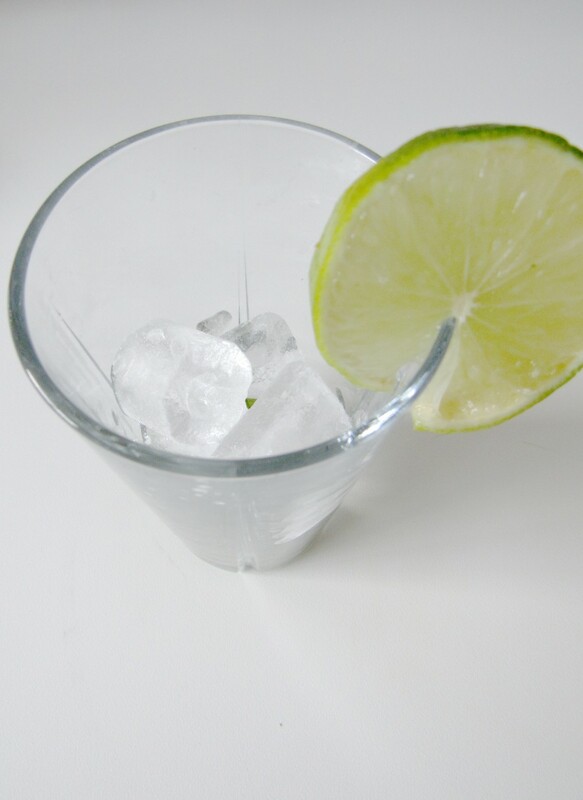 Shake the matcha tea and water in a shaker, add ice, mint and lime.